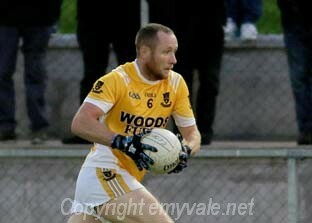 Truagh face Ballybay in the Senior Football championship 2017 on Sunday in Scotstown and this should be a good game with both sides trying to reach the semi-finals. 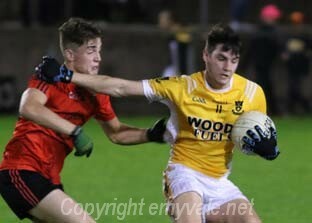 Truagh began the championship well but then allowed Magheracloone to take the honours and not because Magheracloone were the better team but because they made fewer mistakes and seemed to have a greater hunger. 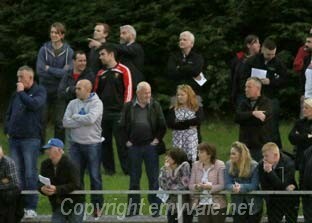 How Truagh made up for that and had a great win, even though there was just a point in the difference - 1 - 13 to 2 - 11 - at the end. 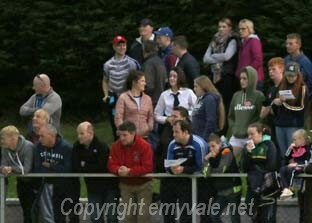 It was a determined Truagh side with purpose in their runs and playing as a team and it continued from throw-in to the final whistle. 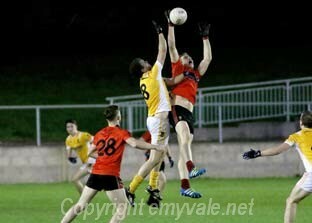 This is the form they need to show to dispose of Ballybay, who are hurting and anxious to make up for their mistakes so far in the championship. 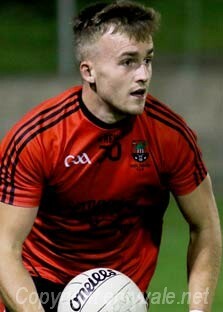 We wish Truagh success. 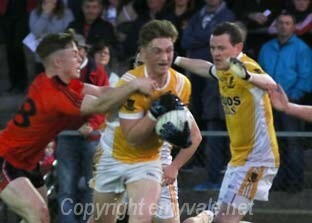 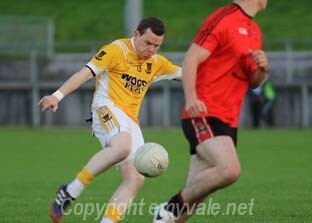 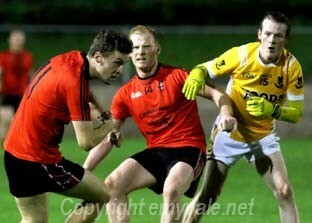 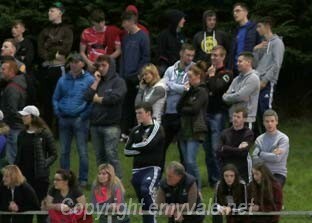 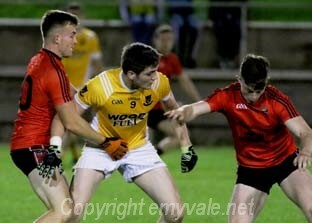 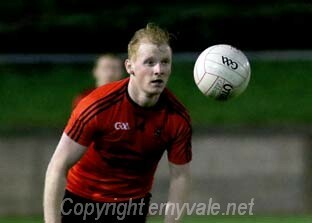 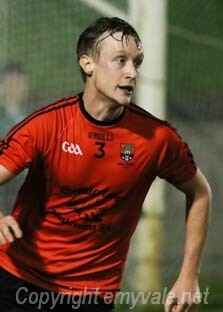 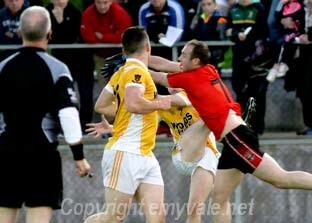 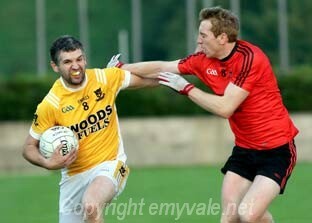 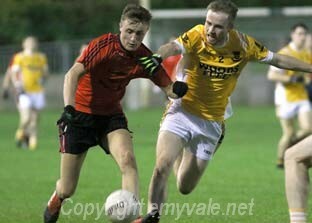 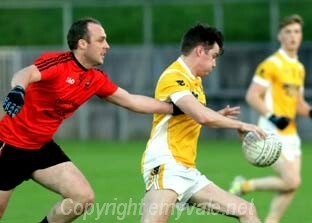 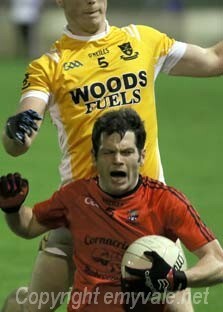 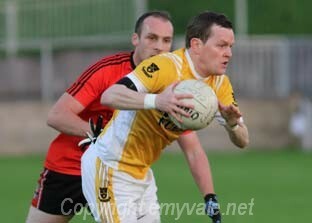 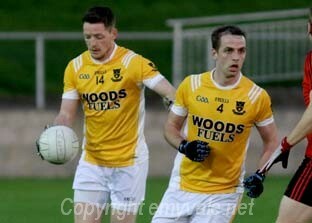 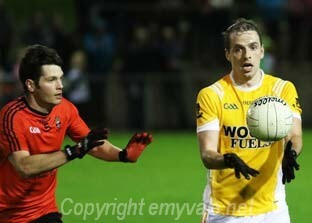 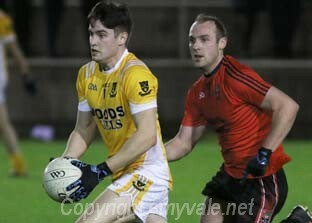 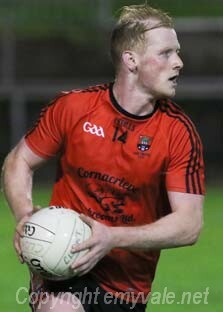 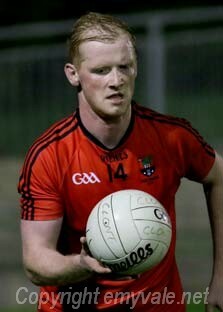 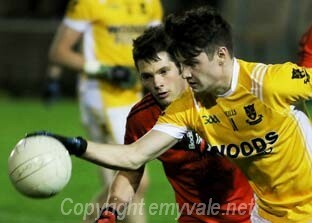 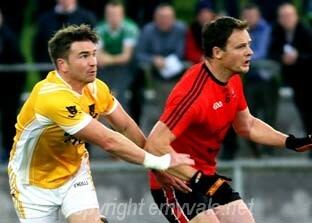 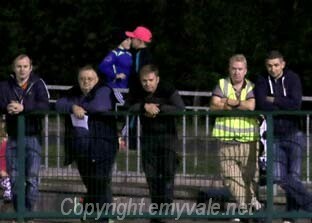 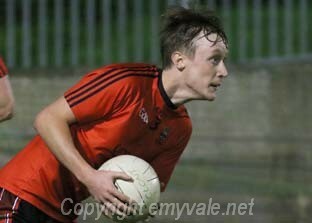 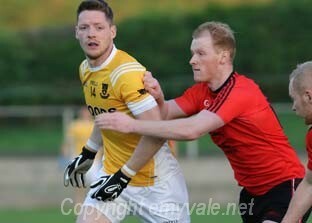 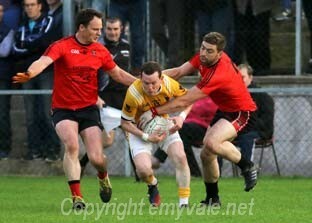 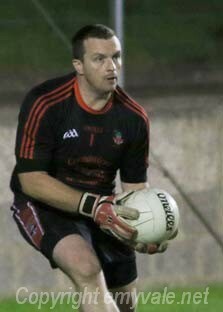 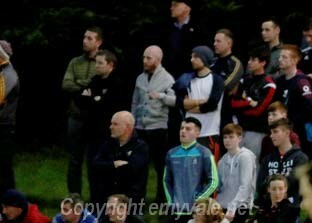 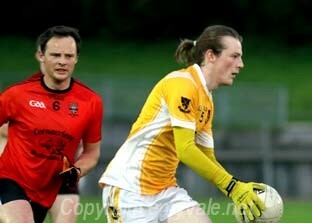 Here are some images from the Clontibret game which shows the determination and grit displayed by Truagh.